It should come as no surprise to you that the majority of doctors and patients believe that an annual health check is a ‘must’ when it comes to your overall medical care. The problem is that while many patients subscribe to this, there are millions more who do not. Below are just 5 reasons why those who are not yet carrying out this regular check should be, and confirmation to those who are just how worthwhile it is. You may be feeling in fine fettle and are taking reasonable steps to look after your body, but it is possible that you have a condition which is ‘lurking’ below the surface. Obviously the earlier a potential problem is detected the earlier something can be done about it. Cancer screenings and mammograms in particular are a good point in case. Then there are your cholesterol and hormone levels as well as your thyroid function to consider. It should be remembered that, the older you get, the more important it is to keep a check on such things. If you have a family history of early deaths, or the development of particular health conditions these can be highlighted, checked, monitored and compared. Once again, such knowledge will help to take any action necessary. It is a fact that far too many of us do not eat a well-balanced and nutritious diet, others drink too much alcohol while some smoke. When you add to this the many men and women who do little or no exercise whatsoever it makes an annual health check extremely important. This will allow your doctor and you to see how your body is coping with these types of lifestyle. Once your doctor has all test results they will be in an excellent position to give you words of advice as to how you can improve your health. In the unfortunate instances where something does need treatment they will first do their best to reassure you, explain what could be involved, and if necessary refer you to the most appropriate specialist and/or counseling service as required. It is very easy for your mind to play tricks on you when it comes to that sudden shooting pain or an ache you seem to feel more regularly. Then there are potential weight gain issues, or a major change in your circumstances that may have caused anxiety or even signs of depression. This annual check-up is a perfect time to go over such ground and is valuable for both yourself and your doctor. You are bringing things right up to date, putting to bed things that have been resolved and looking forward to improving anything discussed. Don’t forget; it is also your opportunity to ask any questions that have been nagging you. 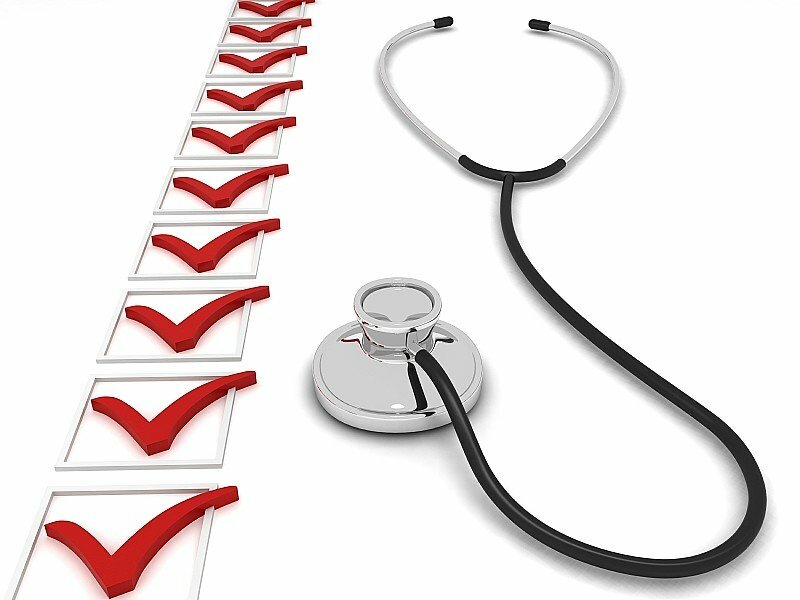 For the vast majority of people the result of an annual health check will be a clean bill of health. The peace of mind this will give you and your loved ones is something that should never be taken for granted.